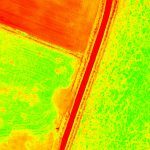 DRONExpert Netherlands offers a wide range of thermal, NDVI and other industrial solutions. 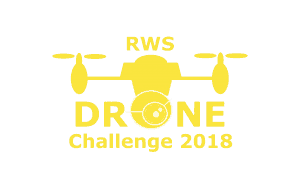 We offer a suitable solution for almost every drone application. Both "Ready to Fly" and "Do it Yourself" packages are available. 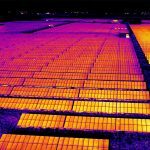 DRONExpert Netherlands offers a range of thermal solutions. We offer a suitable solution for every application. Both "Ready to Fly" and "Do it Yourself" packages are available. NDVI is a sensor that enables farmers to monitor the growth of their crops with the help of drones. 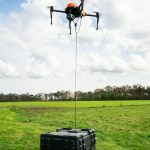 DRONExpert Netherlands has a lot of experience in tailor-made drone solutions. All DRONExpert products are developed and manufactured in-house.